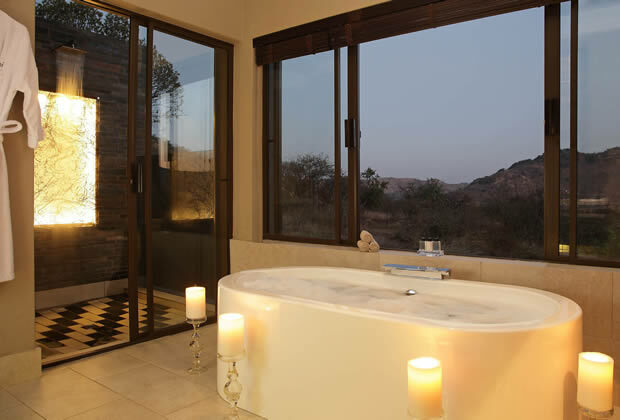 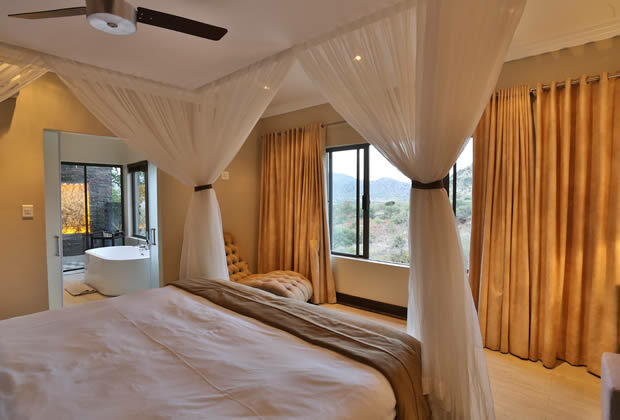 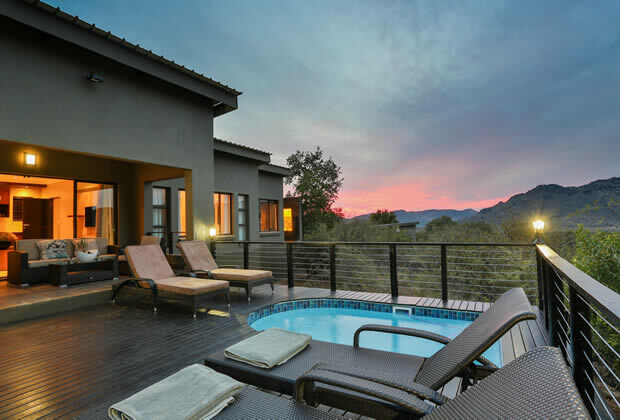 Enjoying the dramatic scenery of the Pilanesberg Game Reserve is a crucial part of your stay. 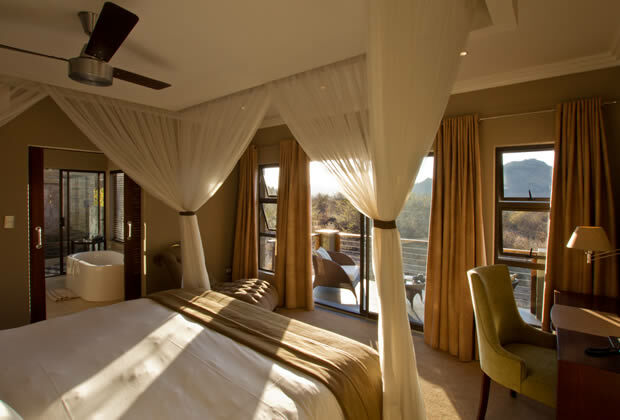 Our rooms have patios that provide unparalleled views of the lodge’s grounds and the wilderness. 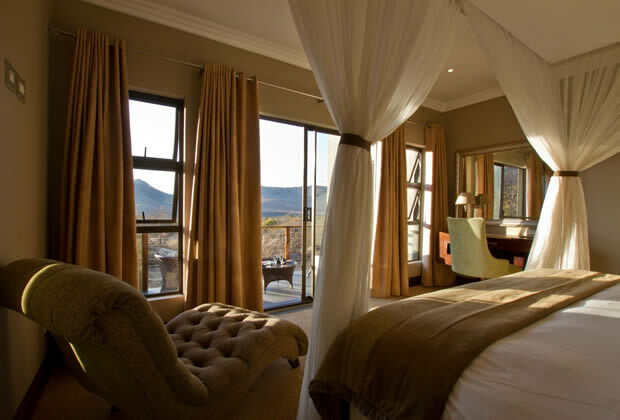 Imagine enjoying your breakfasts or cocktails here while taking in the glorious landscape before you.